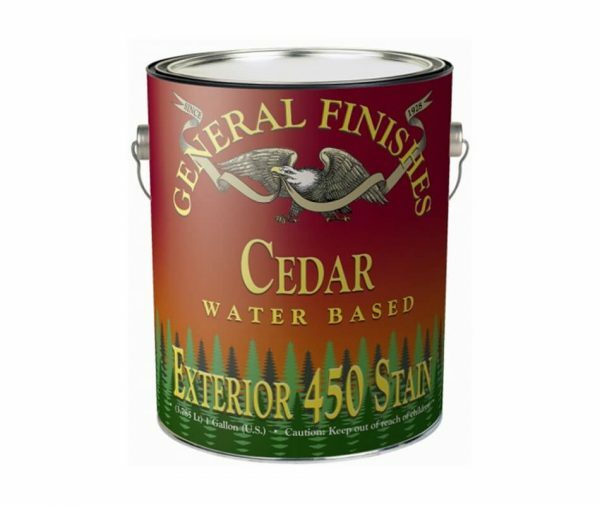 Exterior 450 Stains are premium quality, exterior pigmented stains designed for outdoor projects. They contain U.V. absorbers to help protect the finish and mildewcides to retard mold. 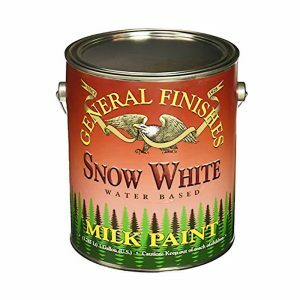 Exterior 450 Stains are premium quality, exterior pigmented stains designed for outdoor projects. They contain U.V. absorbers to help protect the finish and mildewcides to retard mold. 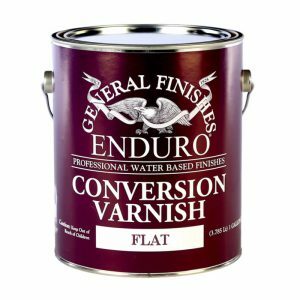 Exterior 450 Stains can be applied by brush, roll or spray. 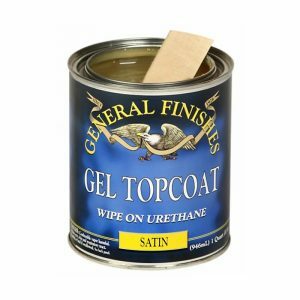 You have two options: Apply two coats Exterior 450 Wood Stain with no topcoat for a semi-transparent look or apply one coat of stain, wipe off and apply several coats of Exterior 450 Clear Finish. Warning : We do not recommend Exterior 450 stains or topcoats for exotic woods such as Ipe, teak, or other dense oily woods that will get exposure.